Thanks to everyone who has joined us on the New Zealand Babywearing Week Facebook page as we celebrated New Zealand and International Babywearing Week 2013. To celebrate 2300 page members we have a Oscha woven wrap – Starry Night Nebula in Midnight Blue, size 6 to give away to one lucky page member! Big thanks to The Sleep Store for donating this carrier for our giveaway. Congratulations Jose! Please get in touch with Jo at The Sleep Store to let her know your delivery details . This was our last liker giveaway for this year. The photo sharing competition continues however till the 31st October after which time a winner of the Manduca package from My Natural Baby will be drawn. 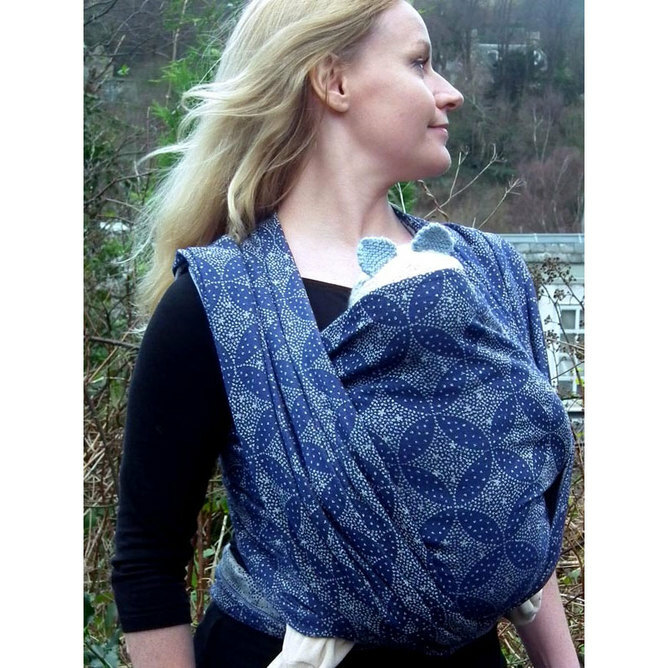 Happy New Zealand & International Babywearing Week 2013 . . . This entry was posted in Giveaways and tagged International Babywearing Week. Oscha wrap, New Zealand Babywearing Week, NZ Babywearing Week. Bookmark the permalink.